Android wearable apps are quick to operate than the device apps as the wearable devices are too instant to access and still you are free from carrying them. Android app development companies USA and in other countries define smart apps for the smartwatch with an intent to make the lives better and automated. According to the report, the challenging wearable device market is predicted to have 830 million connected devices in 2020. Wearable technology is a boon for many professionals and individuals. It has transformed the smartwatch experience for businesses, military forces, medical practice, lifestyle needs, entertainment and much more. Want to investigate more about how they are optimized to make our lives better? Here I am helping you with the relevant solutions! With the watch on your wrist, start navigation to find the food, petrol pump, restaurant, activities, hotel, and any other place. When you begin navigation on any other device, it still becomes somewhat harsh as you need to put it on a stand. For the two-wheeler drivers, smart android wearable apps are boon. Receive the handful direction and other navigation relevant information on the fingertip. Smart applications are the best supporter of your fitness. Find the best step counter for running and walking, you can have your workout planning and booking. Get your diet advice and set the alarm to be punctual all the time. A recently introduced fitness app make it more interesting by paying you digitally for your workout. So, if you are a gym freak, then you will love to have the fitness app on your wearable device. The wearable apps featured with the option to send and receive video, audio and text messages and have a long discussion. It is the characteristic feature for the Android device apps, but still an interesting one for the wearable technology. 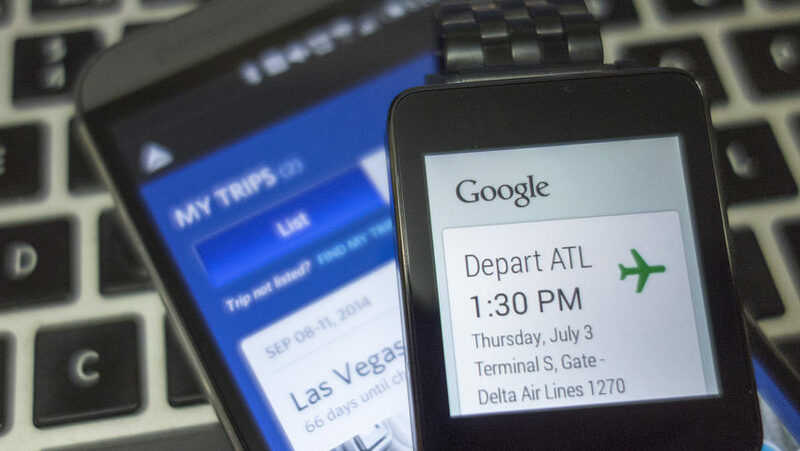 Taxi booking apps are also available for the Android wearable apps. Book your ride conveniently with a few taps. The standalone application allows you to check the availability of cab for your trip, check your ride status, call a cab, etc. It doesn’t allow you to operate all features available for the Android devices, but for the quick information access, it is more suitable. In the case, you need to share a category wise shopping list with anybody else; then it is possible with the handy wearable device apps. You can easily create your list and share with the friends, family, colleagues or classmate and that too with the lovely interface. At any time when you want to have some fun or a jolly mood, you can always have the gaming apps installed on your wrist device. It never let you get bored. In this, you can have multiple choice according to your interest as the gaming itself includes many categories. The giant IT companies hire Android app developers who are master in crafting the gaming apps. 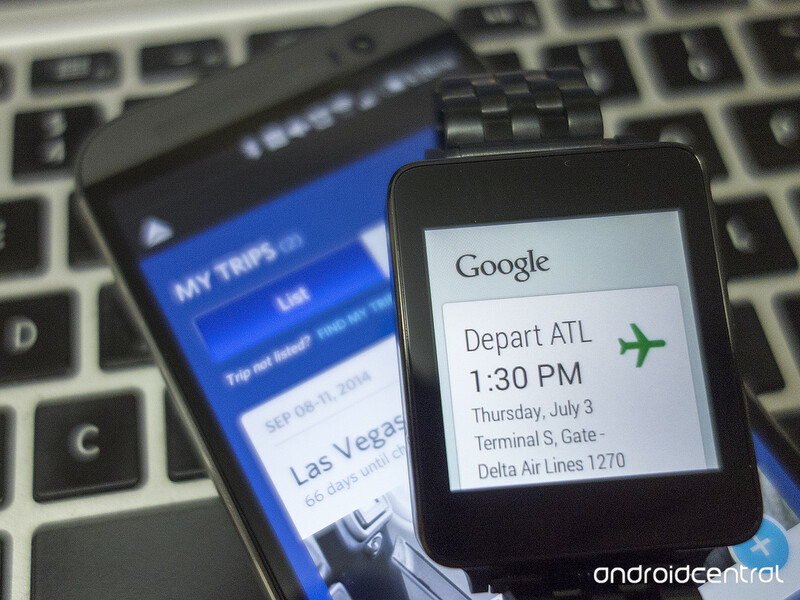 Above discussed are just a few detailed examples that what you can do with the Android wearable device apps. And those are not enough that I know very well. Rather than above-discussed points, you can listen to music with the cloud connection; you can have the wearable app functioning while you are flying, save your notes and set the reminders, audio recording, manage to do list, manage your sleeping positions and much more than you can expect!